Bentley Home Furniture and Luxury Living Group collaboration continues to thrive. At the Maison & Objet fair in Paris, they took the covers off of the new collection today. 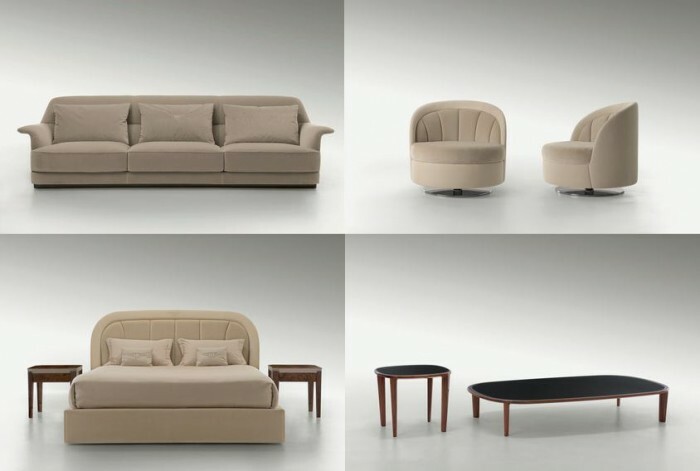 The travel inspired collection features six pieces that include two sofas, two armchairs, a bed, and a coffee and side table pair. Luxury Living’s architect Carlo Colombo once again responsible for putting together a furniture collection full of luxury and elegance. Bentley’s creative team as always imagined the unimaginable when telling the story behind their collection. This time they based it on the roaring twenties (so Downton Abbey-esque!) of Europe. 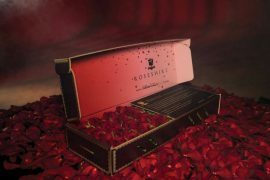 They compare the collection as a merge between a beautiful alpine village seen from a magnificent chalet in Courchevel and more urban views of Viennese palaces and elegant architecture. Bentley has added a new praline shade to its existing warm tones of pale brown, dark chocolate and brick. As is customary their famous patterns from previous collections such as pin stripes and Bentley diamond quilt also makes an appearance. 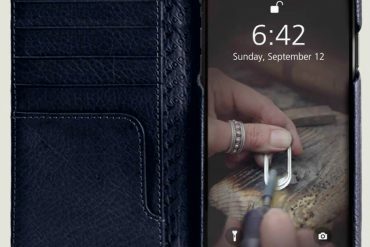 Various other luxury materials from leather, finest houndstooth-patterned wool, walnut, patterned ebony Macassar to onyx and Calacatta marble are used in the collection. A new gun-metal finish is also used add for more variety. Winchester Sofa – Starting from €13,000 ($14,500) A slim silhouetted sofa highlighted by armrests stretching outwards to give a clean shape. 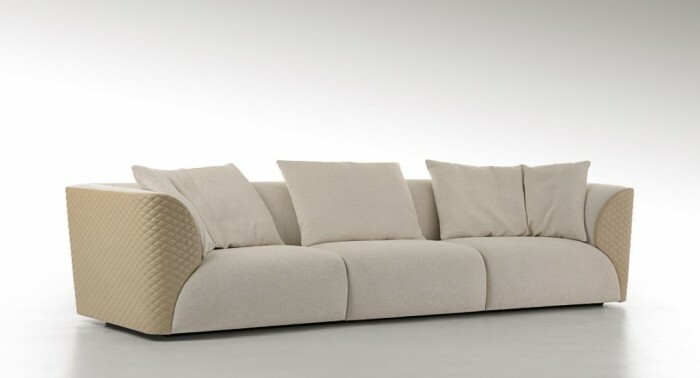 The aerodynamic look of the sofa is achieved by keeping the base slightly raised by pushing it back from the edge. Options include leather or cloth upholstery. 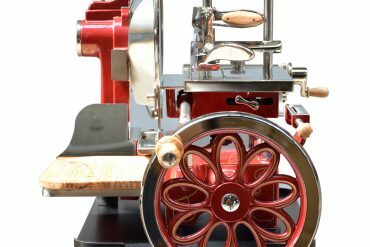 It’s Royce version comes with a solid Chestnut or Burr Walnut briar root body. 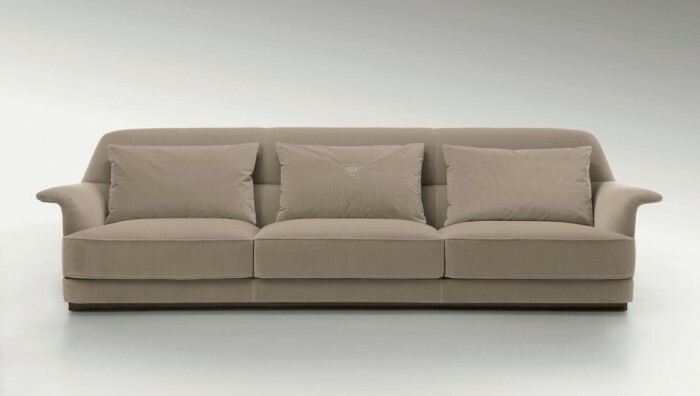 Winston Sofa – Starting from €13,600 ($15,000) There is plenty of room everyone on this sofa. It has a sculptured style with a rounded top and armrests designed as an extension of the back panel. Leather upholstered frame feature Bentley’s iconic quilted pattern that perfectly matches the soft curves of the spacious seat. 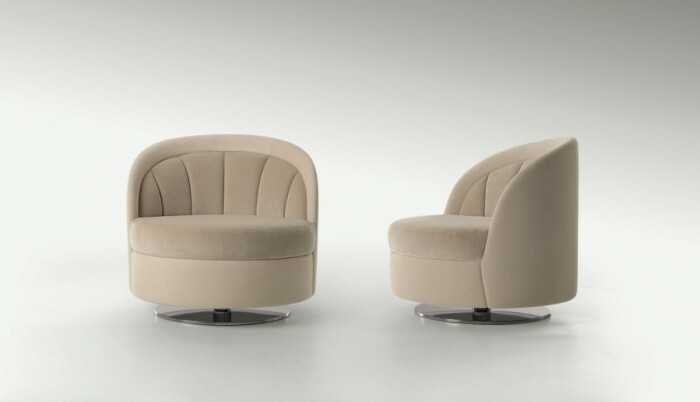 Ashley Armchair – Starting from €5,700 Ashley is an enveloping armchair with a circular profile. 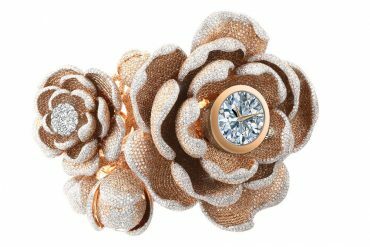 Its inner part features an elegant diamond pattern. Available in leather or cloth upholstery, and a steel base with swiveling mechanism. Lauren Armchair – Starting from €4,400 Highlight of the Lauren armchair is its lavish padding on the seat and seat back, which in turn provides plenty of comforts. 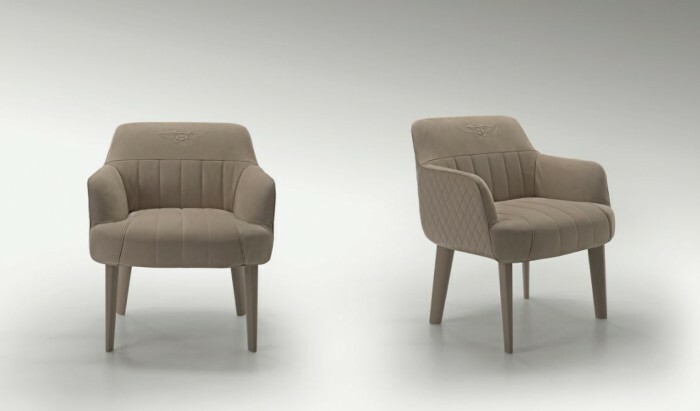 This chair is also offered with options for leather or cloth, it comes decorated with an embroidered Bentley logo with matching leather or cloth piping. 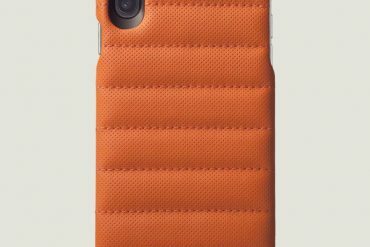 The outer part is wrapped quilted material. It also features leather-upholstered legs. 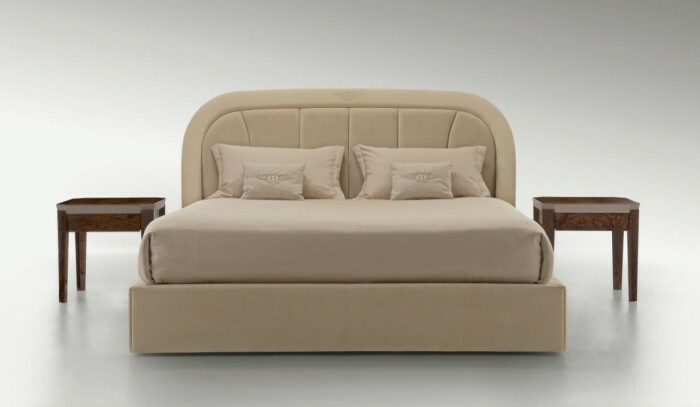 Berkeley Bed – Starting from €7,400 ($8,300) Just by the look of it you can tell this is a very comfortable bed. An elegant bed with shapely curves that includes the headboard comes decorated with diamond patterns on its inside. 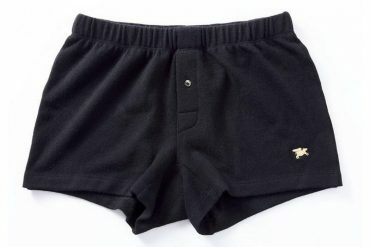 It is offered in a nubuck leather version in dark coffee shades. 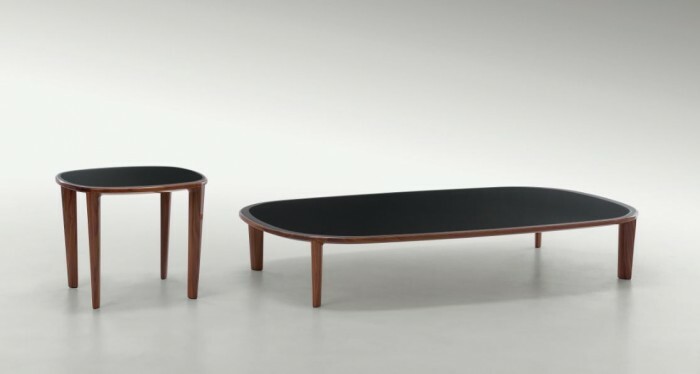 Cliffden Coffee Table – Starting €7,600 ($8,500) and Side Table – Starting €4,000 ($4,500) The coffee table and side table in different sizes offer furniture for meeting and lounge areas. Cliffden is a contemporary offering of balanced proportions with a structure either in solid Canaletto walnut wood or hand-upholstered in leather. The leather, briar root or Ebony Macassar top is embellished with gunmetal-finished steel detailing.